4. 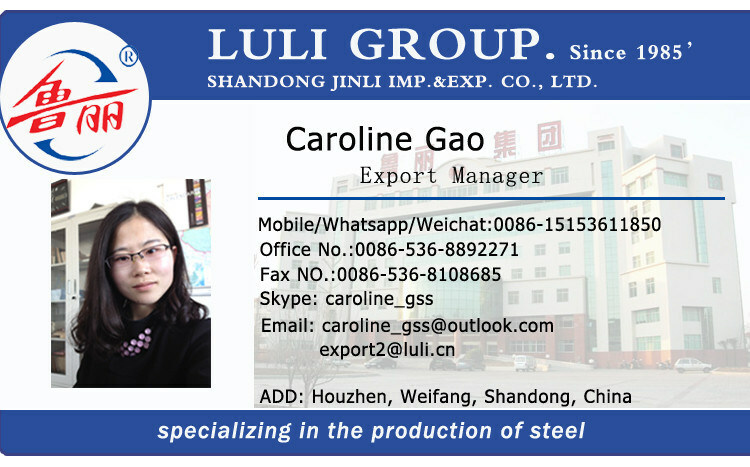 Application building materials, automotive application, industrial application, sport equipment, furniture, etc. 12. Remark Special spec is available. 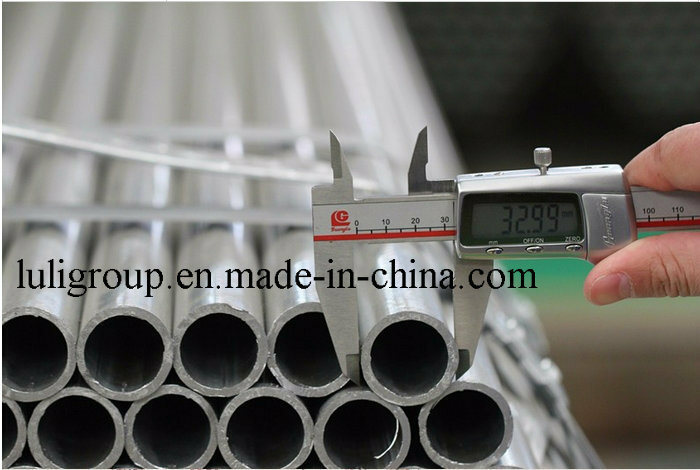 A: For steel pipes, 400,000 tons per year.Â Â For steel plate, 60,000 tons per year. 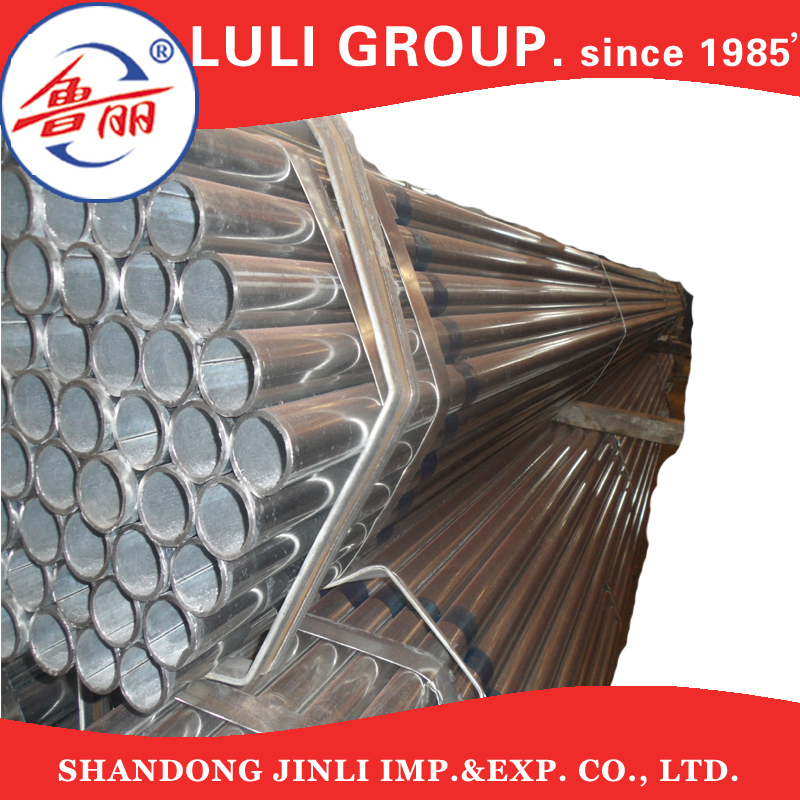 For steel coil is 750000 tons per year. Q: How to get accurate price /Â quotation from you? Â In all, the more detailed information, the more exact price we quote.